A craft brewery planned for downtown Poulsbo received approval Tuesday from the city. 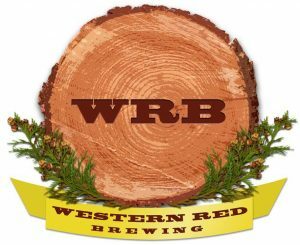 Western Red Brewing will open sometime next year at 19168 Jensen Way NE, near the post office. It’s set to become the city’s fifth brewery, joining Rainy Daze, Slippery Pig, Sound and Valhöll. Plans for Western Red include a 4,702-square-foot brewery and 1,552-square-foot tasting room, with room for about 97 occupants, according to a city notice. In a recent interview, co-owner Marianna Smyth said Western Red will launch with a 15-barrel brewing system, which would place it among West Sound’s largest breweries in terms of production capacity. I wrote more about the Smyths’ plans in this October story.